I am having so much fun with the beach theme this week and I am really excited about the launch of a new download on May 8th, Beach Games and Activities! As a mother of six, I know how hard it can be to take the kids to the beach. When the kids are young, it can be a workout to go. When you get home from the day at the beach, the kids are tired and you are wiped out. Of course, I do not have the magic recipe to keep everyone happy until bedtime, but I do have some activities and ideas to help keep the kids occupied and entertained. 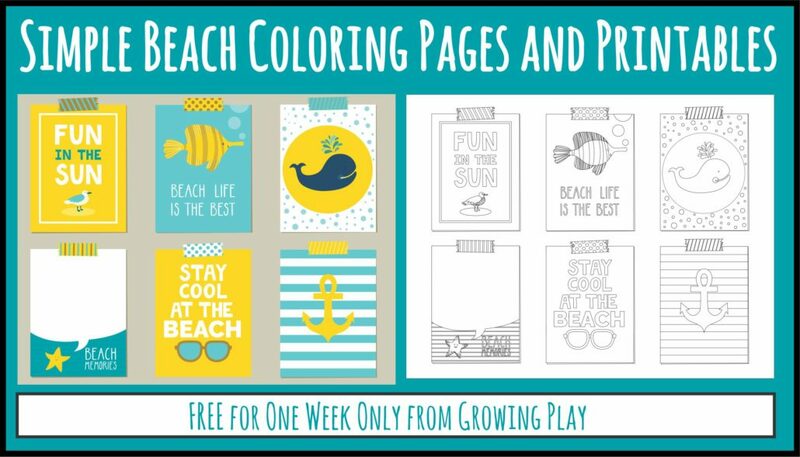 The first activity idea I created is a beautiful FREE printable pack of beach artwork and coloring pages. 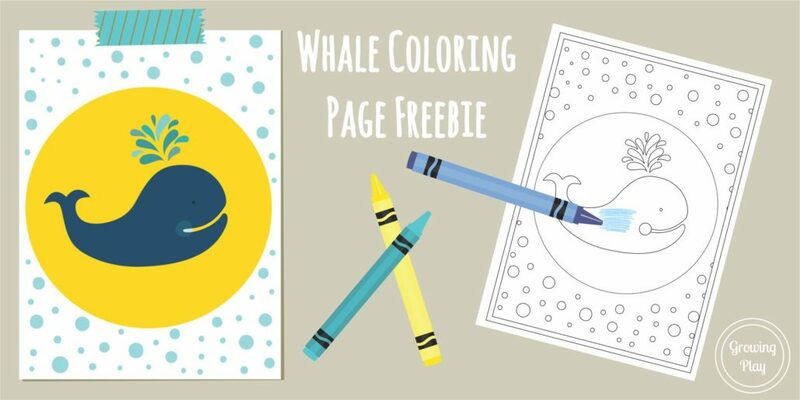 The kids can color the larger, simple pages and the adults can color the one page poster. Another option is to print and frame the full color beach themed artwork. This pack includes 8 beach themed pages. It will only be free for a limited time. The whale page will remain free. Download the entire printable pack of beach artwork and coloring pages for FREE here for this week only. Keep checking your inbox and the blog for more great freebies to allow you to unwind and for the kids to stay entertained without having to rely on tv, tablets or phones. I would love to hear your best survival tips and your biggest headaches when taking kids to the beach! Let me know your stories, tips and suggestions. Here is my take on being a supermom at the beach.